Advanced Chrome Design is a dental laboratory dedicated to producing the highest quality Chrome Cobalt Castings, using Vitallium 2000+ alloy. Since establishing in 1994 we have built a reputation for excellence and reliability within the UK and European dental industries. 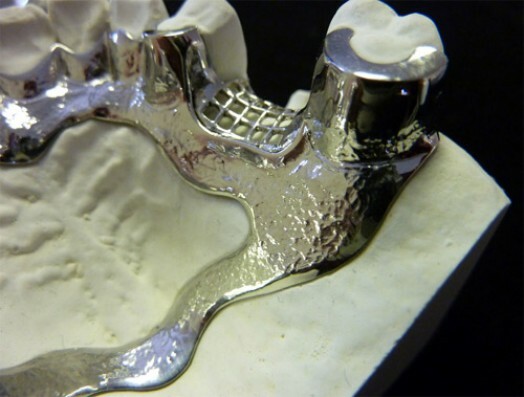 Our GDC registered dental technicians create light and delicate castings with an excellent fit, to your exact instructions, using the latest technology and the best materials. We operate a five working day turn around, however two and three day services are available at an additional cost. A free 1st Class postal service via Royal Mail is also provided.